Lunch, Sight Seen Entrance Tickets, Cabile Car Tickets,Minrul Water, Shopping, Hot Drinks,Train Tickets,Flight Tickets,Himalayan Reagon Permit Fee. Pickup From NJP. 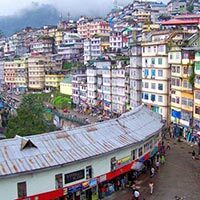 & Transfer to Gangtok. Over Night Gangtok. 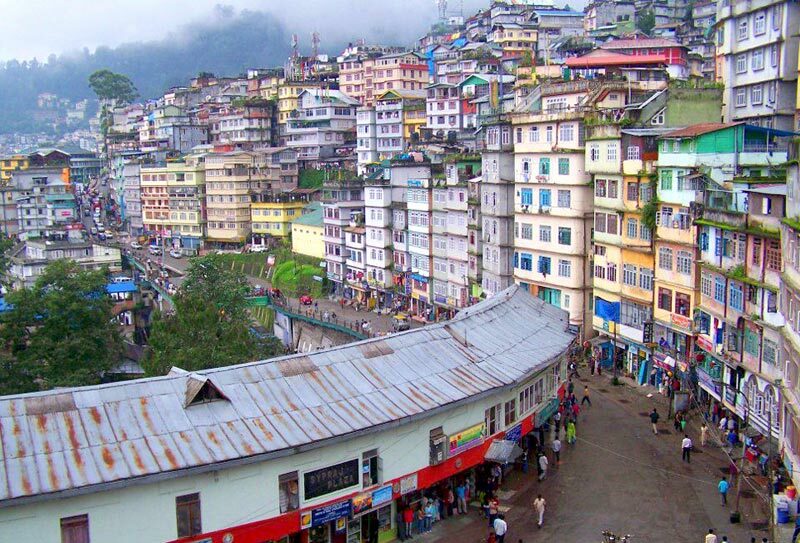 Gangtok Sight Seeing & Free MG Marg Shopping . Over Night Gangtok. Dep.To Baba Mandi- Tsomgo Lake Dar Trip. Over Night Gangtok. Dep. & Arr. Pelling West Sikkim. Over Night Pelling. Pelling Fullday Sight Seeing. Over Night Pelling. Dep & Arr. Darjeeling And Evening Free Over Night Darjeeling. Tiger Hill Sunrise & Darjeeling Fullday 7 Point Sight Seen.Over Night Darjeeling. Dep.& Arr. New Jalpaiguri Railway Station For Your Distination. Tour End.